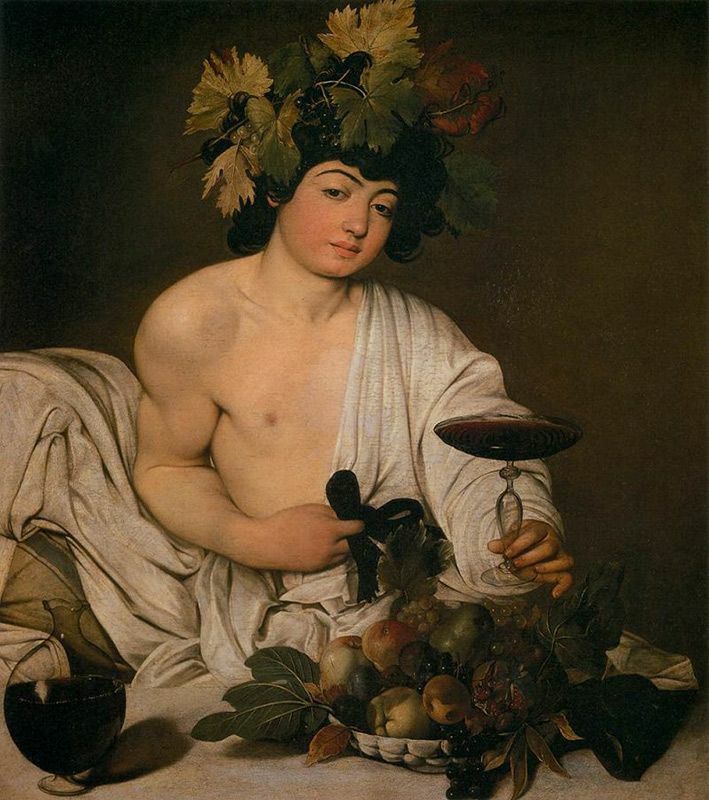 Caravaggio was born Michelangelo Merisi, Caravaggio is the name of the artist’s home town in Lombardy in Northern Italy, where he begabn his training (one of those he trained under, Simone Peterzano had studied with Titian). His technique and the materials he used reflected his roots and his work was seen by his contempories very much in that “North Italian” context, even “Venetian”. 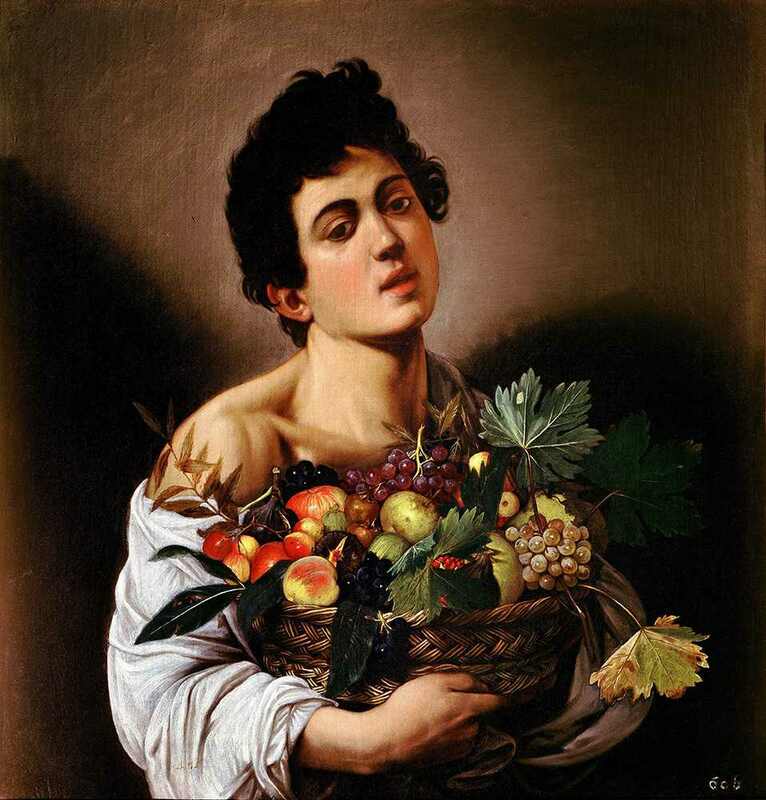 This was especially true of his early works, generally in genre scenes including still life – such as Boy with Fruit basket c1593 (Galleria Borghese, Rome) and “Bacchus” 1595 (Uffizi Gallery, Florence) painted when he was in his early twenties. 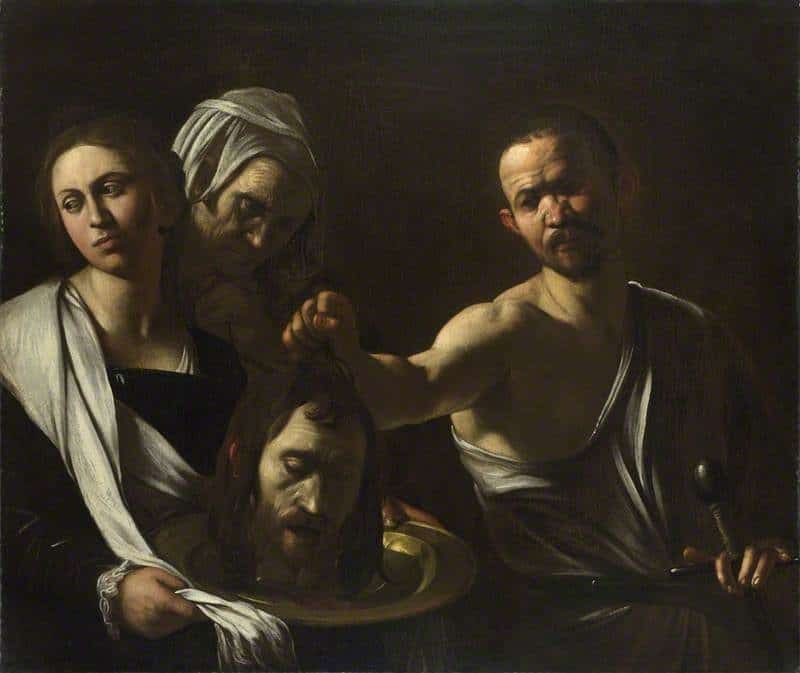 (below) It was in this period around 1592 at the age of 21 that Caravaggio moved to Rome, Italy’s artistic centre, starting work in the studio of Cavaliere d’Arpino, one of the more successful panters in Rome at the time, probably employed to specialise in still life and genre subjects. It was not until three years later, however, that his career took off after he came under the patronage of Cardinal Franceso del Monte, in whose house he lived from about 1595 to 1600. 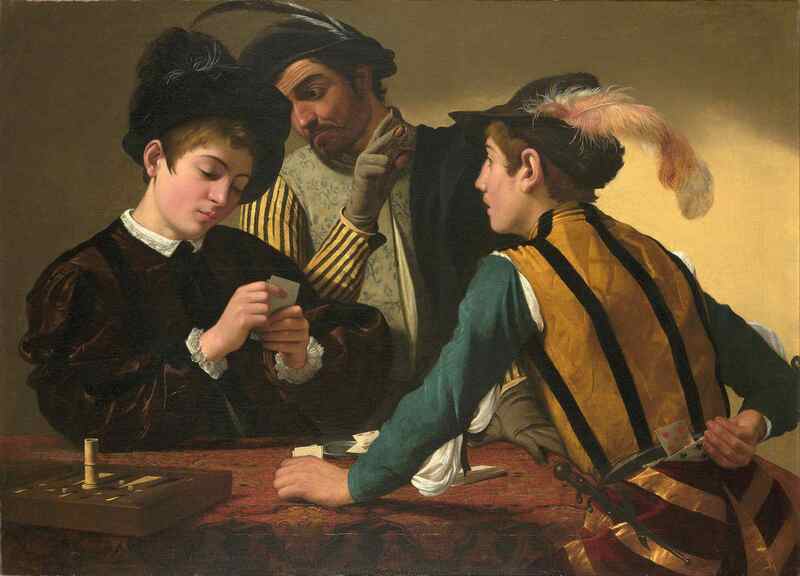 His first important painting that set him on his way was the “Card Sharps” now in the Kimbell At Museum. To emphasise his North Italian background this painting was described as being painted in the “…straightforward manner of Giorgione with tempered shadows” (Gian Pietro Bellori – The Lives of Modern Painters, Sculptors and Architects, Rome 1672). Nonetheless, his innovative and striking images combined with the important acqaintances he made through Del Monte, soon made him a celebrity. The canvas used by Caravaggio was typically linen with an animal – usually rabbit skin – glue sizing followed by an initial priming or ground layer consisting of pigment ground in oil (by Caravaggio’s time these could be purchased ready prepared). 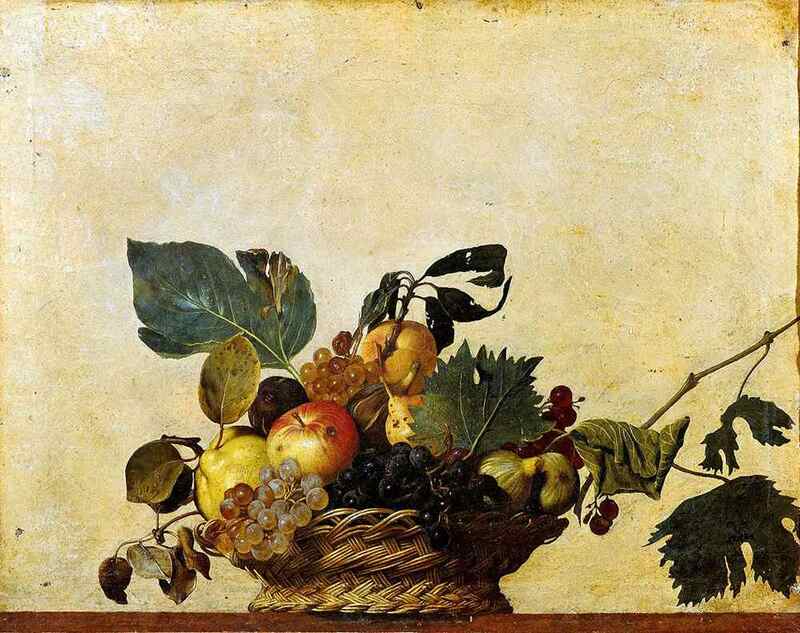 Caravaggio appeared to be not too particular about the origin of the surface he painted on as there is evidence that he sometimes painted over previously painted canvas by other artists (Still Life or The Basket of Fruit in the Biblioteca Ambrosiana in Milan or Fortune Teller – Capitoline Museum) as well as using canvas made for other purposes such as diamond patterned weave more commonly used for tablecloths (Tela di Fiandra) (Cleveland Crucifixion of St Andrew) as well as more common Tela Olona. He was known at the time for not making preliminary drawings for his paintings as was the common practice – sketches that would be worked up into final full size drawings or ‘cartoon’ that was then transferred to the prepared support. He was rather known for the innovative and unusual way at the time of working directly on the canvas with live models before him, which is attested to by all of his early biographers, and it constitutes one of the fundamental novelties of his practice. By the end of the 1500’s the ground layer normally consisted of inexpensive earth pigments red earth, yellow ochre and umber plus lead white, filled out with chalk. The artist would then normally add a light grey or tan 2nd layer ground onto which the drawing was transferred and the painting begun. 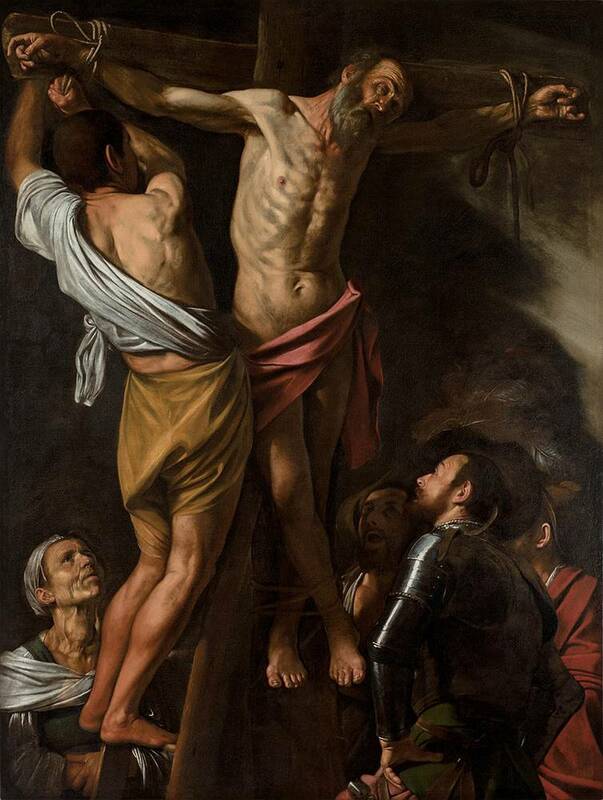 While Caravaggio tended to use this light ground in his early work he soon moved onto a dark red brown ground which by 1600 had become common in the rest of Italy. His preferred method of mapping out the various elements of the composition was to scratch incised lines into the still wet brown imprimatura ground using a stylus or the wooden end of a brush – called Abozzo, in a fairly rough, summary fashion. These freehand, scratched lines are little more than schematic indications of the key compositional elements. 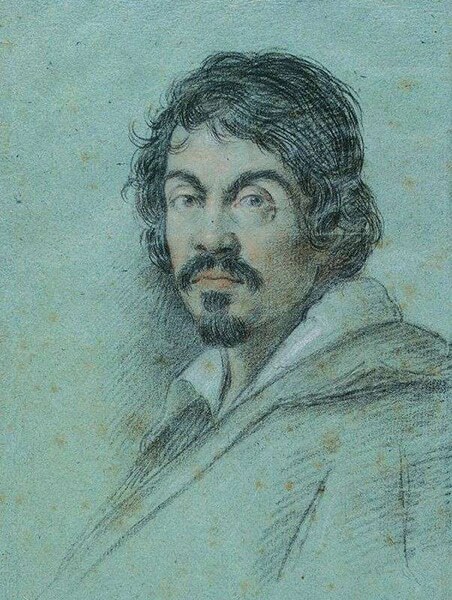 Caravaggio’s normal method of working was then to loosely with a brush, draw the outline of forms in dark brown paint which would allow for alterations in the drawing and composition which would not then be visible under subsequent analysis, as the painted lines would be absorbed under subsequent layers of paint. He would then finally mark down the main areas of highlights in white paint. As for laying in of the flesh areas of his compositions Caravggio developed the habit of using a pinkish red underpaint and he also generally used this colour to sketch in the ears of his figures to help position the heads and achieve correct proportions. 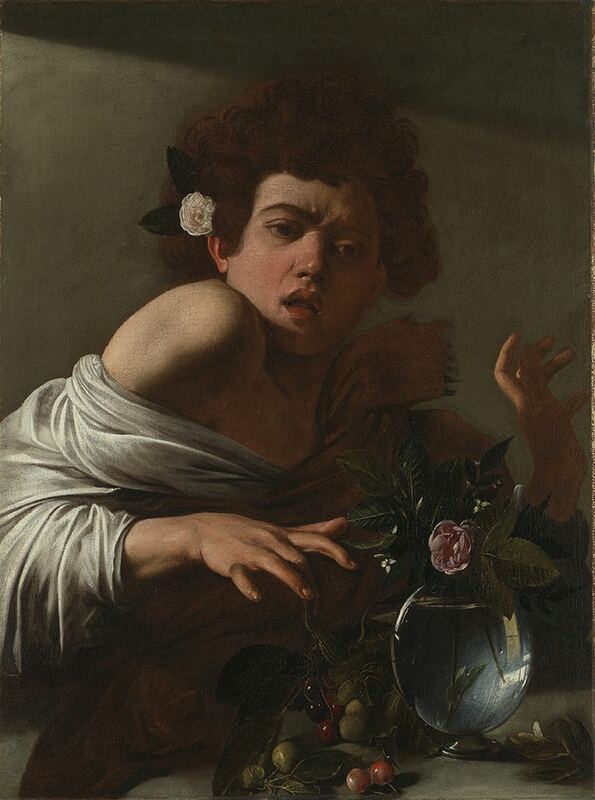 Caravaggio generally ground his colours in walnut oil, rather than linseed oil, it being lighter in colour probably heated with litharge to speed up drying – so called ‘black oil’. 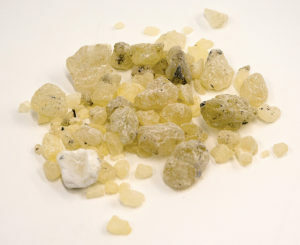 In the white highlights he used a mixture of oil and egg tempera, which produced a cooler and more opaque and thicker white than would have been possible with oil alone. 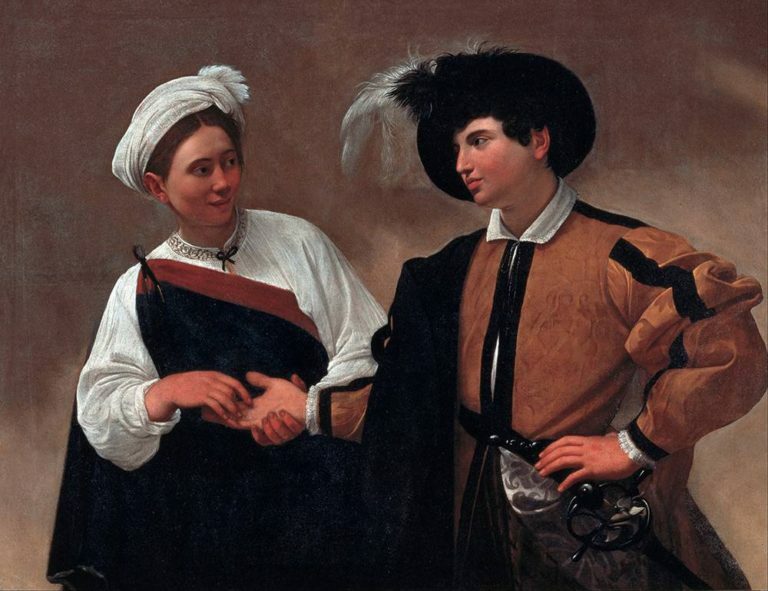 There are three works in The National Gallery in London by Caravaggio for us to be able to see at first hand his painting style and how it changed over the course of his career to a looser and broader finished style of painting.. 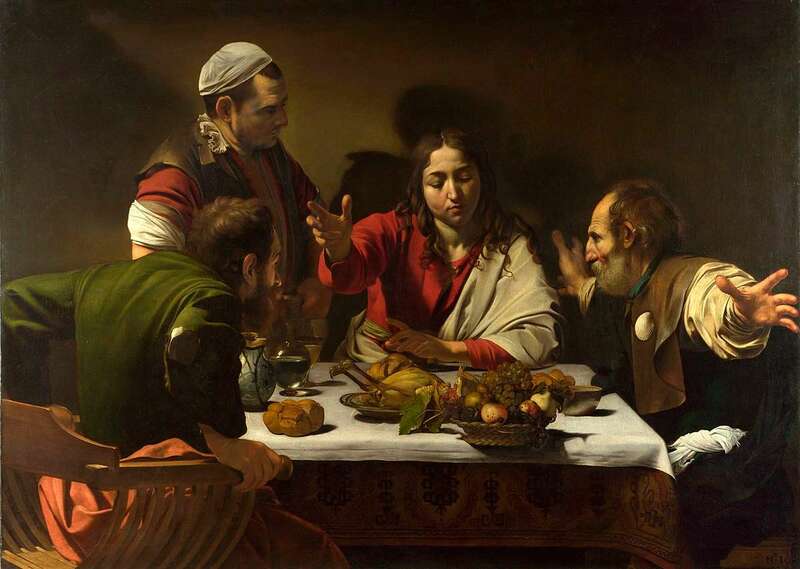 They are “Boy Bitten by a Lizard”, “The Supper at Emmaus” and “Salome Recieves the Head of John The Baptist”. The entrance to Novus Studio is ideally situated just off the main A26 Tonbridge Rd in Wateringbury, Kent. Please be aware that some Sat Navs will direct you with the postcode to the old address of Manor Farm which is Old Road – shown on the map – and which is now the private entrance to the Manor Farm house. 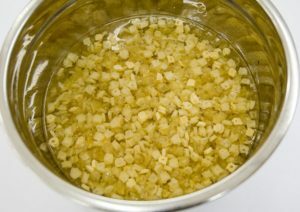 Click on the button below to take you directly to our location on Google maps and for directions. Dan & Val look forward to hearing from you!